Step 1. Check if TM application is right for you. Step 2. Conduct a TM clearance search. Step 3. Prepare and submit your application. 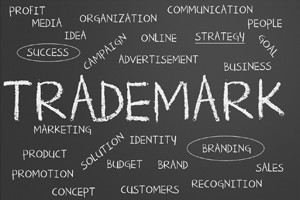 Our trademark practice includes conducting a trademark clearance search, providing an opinion regarding the availability for use and registration of the mark based on the search, filing and prosecuting trademark applications, and handling all aspects of opposition and cancellation proceedings and ex parte appeals of adverse decisions rendered by the examining attorneys before the U.S. Trademark Trial and Appeal Board.